If your membership is expiring any time in the next few days make sure to get it by 8pm today to avoid any interruptions to your facility access. 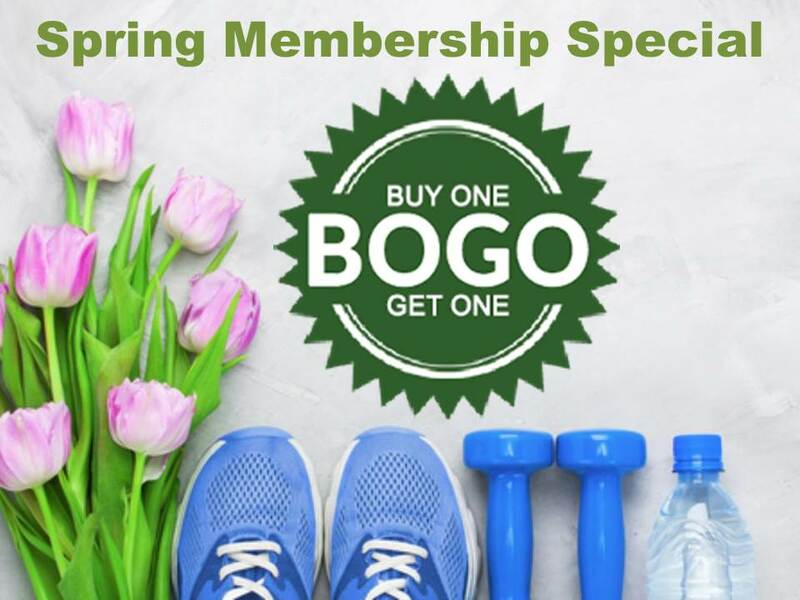 April Membership Special is on until April 30! **Maximum 6 weeks Free per member. This promotion cannot be combined with any other promotions including Fittbucks or Blazers cards. 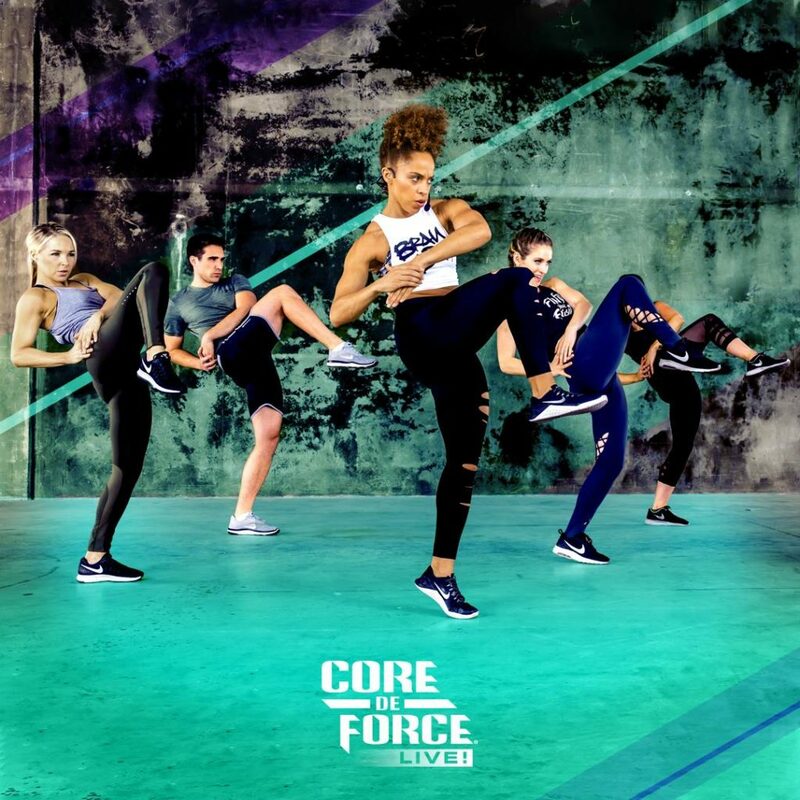 Core De Force Coming to Fittwell April 10 at 6:00pm. CORE DE FORCE is an MMA (Mixed Marshal Arts) inspired total body workout combining moves from Boxing, Kickboxing, Brazilian Jiu-Jitsu, Muay Thai and more. Punching and Kicking Combinations done on both right and left sides using core-centric movements makes CDF a great core strengthening workout. Short spikes of HIIT intervals in each round raise the heartrate for increased calorie burn. All moves are adaptable to any fitness level. Growing up I struggled with accepting myself, physically and emotionally. From a young age I remember being self-conscious about my body and lacked confidence in myself in almost every other aspect of my life. In school, I was smart and played sports, but I never really found my place to “fit” in high school. It wasn’t until I graduated, met my now fiancé, and became a member of the Fittwell team, that I truly saw value in myself. I had been a member at Fittwell on and off for years. I attended the aerobic classes with my mom but never had an interest in lifting weights, at all. After a summer of consistently attending classes, I was offered a part time job working the front desk. With that came a personal training session and exercise plan tailored to me! Fast forward 5 years and I can honestly say I am the best version of me that I have ever been, but the journey hasn’t been linear. Since that first weight training program I have gained muscle mass, lost body fat, competed in a fitness competition, fell in love with my body, learned an insane amount about fitness and nutrition, and gained the confidence I have always lacked. I’ve also gained weight, went through increased periods of anxiety, struggled with my relationship with food, hated my body, and felt more lost than ever. I’ve learned so much since I became invested in my own health, not only about the concepts of fitness and nutrition, but also about myself. I don’t know where I’d be if I hadn’t gotten that front desk reception job at Fittwell. Becoming a part of the team and engulfing myself in the fitness industry allowed me to change my lifestyle and to start viewing myself with some respect and self-admiration. Proper fitness and nutrition can change your life in amazing ways! We want to see and hear about how it changed yours. 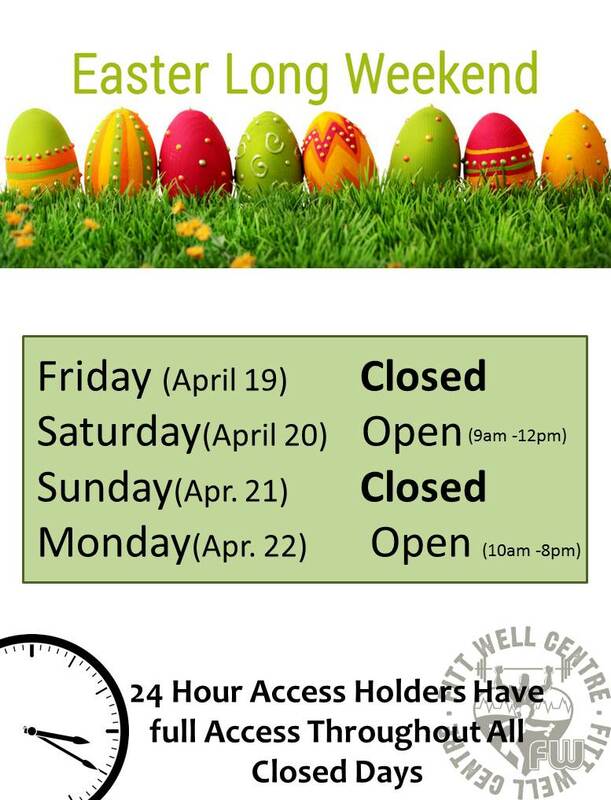 Fittwell Centre is the longest running fitness facility in Morden to date. This means we have had hundreds and hundreds of people call this place a home away from home for over 16 years! 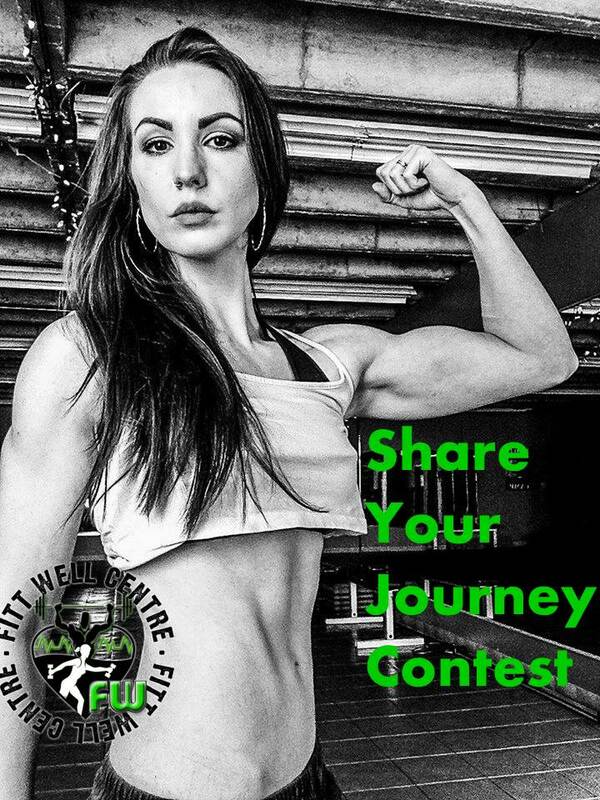 We are running a contest to encourage you to share your fitness /nutritional journey with us and be entered to WIN some amazing prizes. We want to see how the power of healthy living has transformed your life. We have seen members lives transformed over the years and want to encourage you to Share Your Journey with us! There will be a 1st, 2nd and 3rd place Winner for this contest. Send in a paragraph or more describing your fitness journey and relationship with Fittwell Centre or one of our staff or trainers. Send in a photo of yourself so we can see who you are or photos showing the results you have worked so hard to gain. Winner will be chosen according to whom our staff and trainers feel represented their journey the best. If we have some really good entries and cannot decide we will draw for our place winners. **Your Photos and Story will be posted on our website, Facebook page and Instagram so please make sure to send in something you are comfortable sharing with the public. 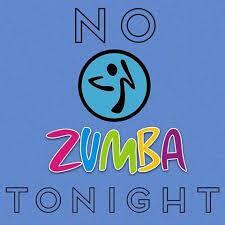 Zumba will be Cancelled tonight due to weather. If you are signed up for this week you will remain on the list for next week. 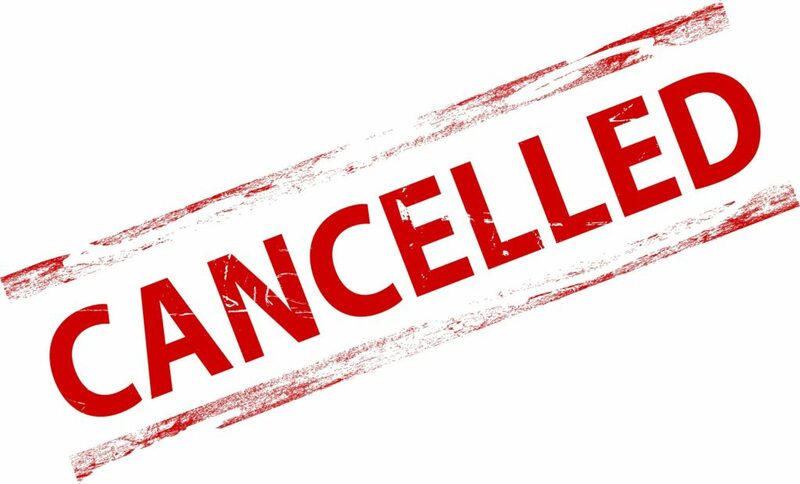 Monday, February 4th there will be no noon hour class. Thank You for your understanding. Your FittWell Centremembership includes fully equipped Gym & Studio, 24hour access,daily fitness classes, complimentary Training Session (offered to all New Members,) and child play area. 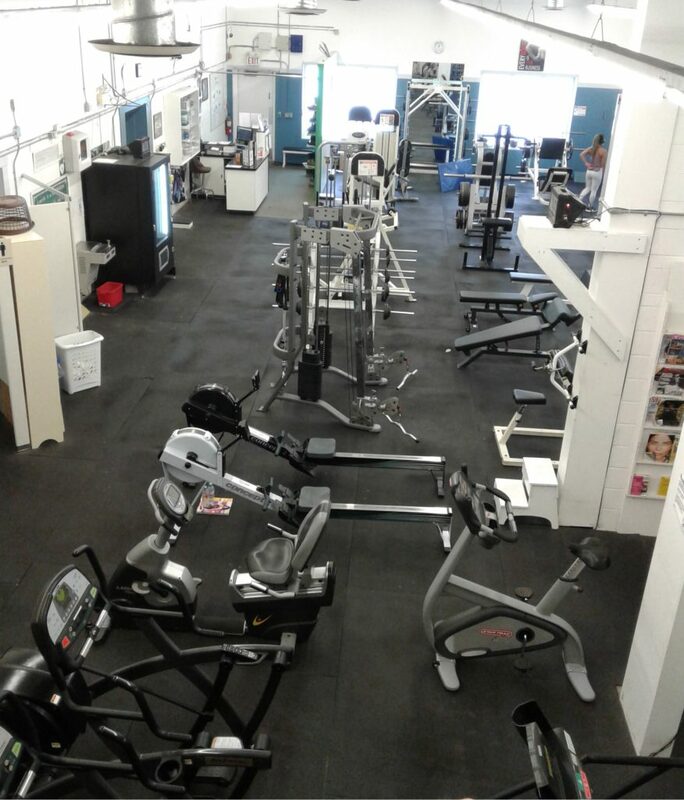 Our facility is committed to high standards of Fitness & Nutrition Education, specific Training Certifications and Commitment to your workout success. Whether you are a Client working on your Fitness & Healthy Eating with one of our Certified Trainers or you are training on your own while taking advantage of the tips & education posted on our Nutrition and Fitness Boards in the gym, you can trust that our job is to take care of your training needs. Your job is to enjoy the rewards of your workout experience.